How Well Does Your Cash Flow? Cash Flow is king. In no other industry is this truer than in the Healthcare industry. One of the biggest challenges healthcare providers face is cash-flow. We would all be more effective in our jobs if we spent more time doing the most important things. Have you ever seen a Priority Matrix? 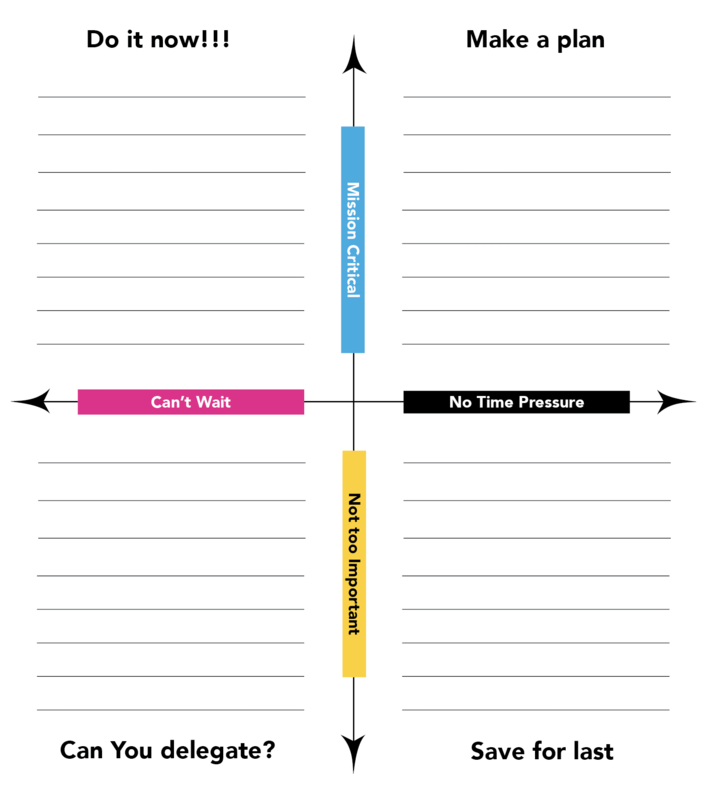 This tool can help you quickly prioritize your tasks and become more effective. We all wish we were more effective, but few of us really take the time to learn ways to accomplish this goal. Try these strategies. You might gain back an hour or more of your day like I did.